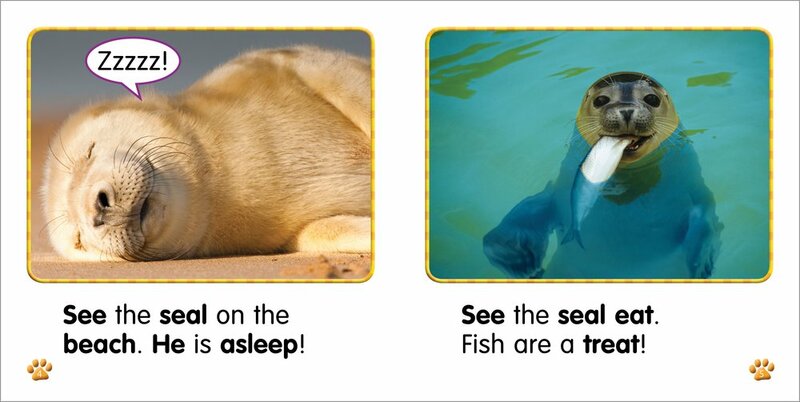 Meet some enthusiastic animals who want to help you learn your letters! 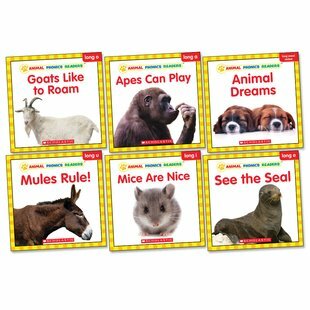 Including nice mice, mules that rule and goats that like to roam, this set of six terrific tales tests your vowel sounds through fun and friendly phonic practise. 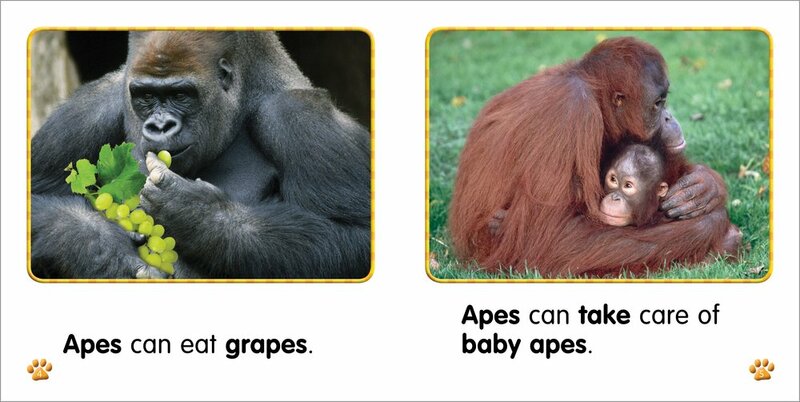 Learning is monkey business when you play with cheeky apes and sharpen up your reading skills by spotting seals. Combining adorable animals with simple phonics learning, this super pack will have you pandering for more.